We strive to provide prompt and quality customer services. 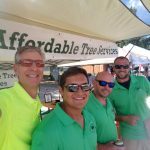 Tree removal can be a big and dangerous job, We here at Affordable Tree Service of Broomfield, CO are professionals and know all the ins and outs of tree removal and tree services. 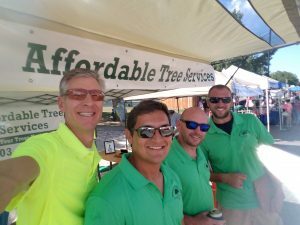 We want to make sure your home and outdoor areas are safe with proper tree care. Don’t try to remove those big and dangerous trees yourself! 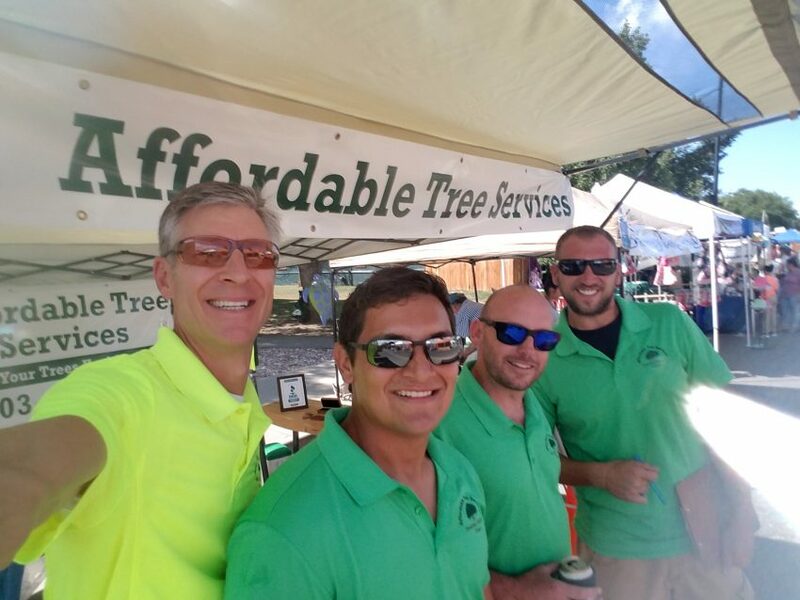 Allow the tree service specialists at Affordable Tree Service to take care of it for you.